On the 26th of June 1974 the Churchill RCMP Detachment received a report of a missing 13 year old female. 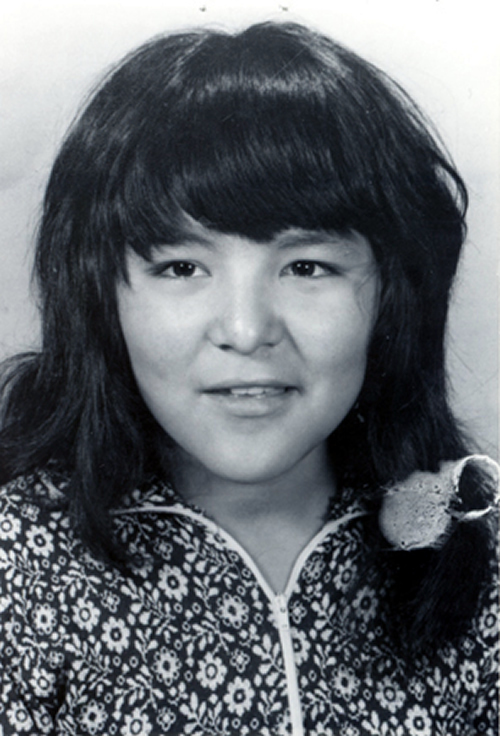 Missing is Annie Yassie of Churchill Manitoba. Annie was last seen on the 22nd of June 1974. It is reported that she went missing from the Bush area one mile south of the Dene Village.